The Dodocool 10000mAh Wireless Power Bank ($22.99) offers charging on the go and works with any device that supports Qi charging. It combines the strength of a power bank with the convenience of wireless charging. The item contains dual USB output ports and a USB-C & Micro-USB input option. This means you can technically charge up to three devices at once using this product. The device supports 10W of Qi charging and it's compatible with the latest iPhone and Android models. The Dodocool product is all black, sleek, has a glossy surface, is travel friendly, and includes an LED indicator that informs you how much power is left. 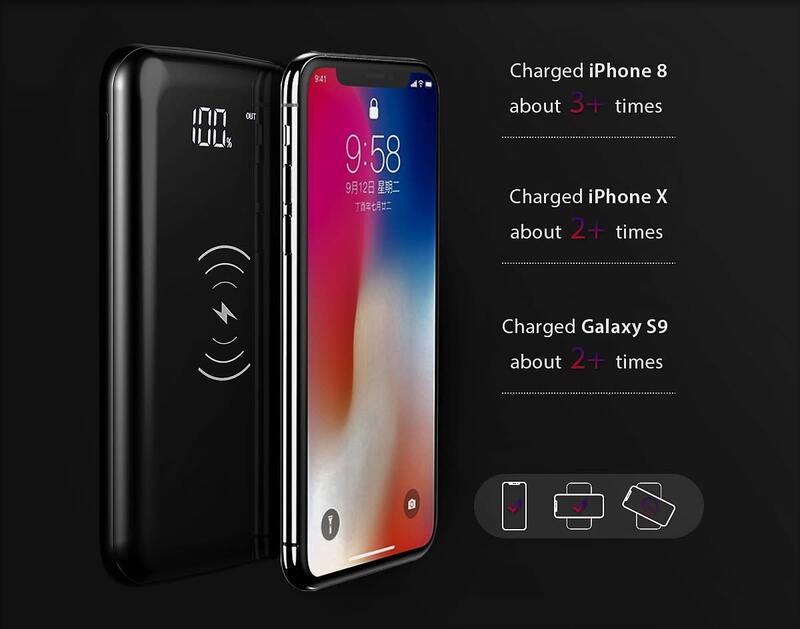 The 10000mAh battery capacity means it can charge most device from 0-100% up to 2x minimum with 3x max for lower end battery capacity models (iPhone 8, Galaxy 8). It's definitely a state of the art concept that I hope more power bank companies use. So let me break it down for you folks further. Hopefully this set of positive features will convince you to give this product a shot. This is the first time I've used a power bank or portable battery that included wireless charging. And in hindsight it's a brilliant idea. To give an example, I recently went to a restaurant and brought the Dodocool item with me along with my phone of course. I didn't bring any charging cables or adapters because that's just inconvenient. So as I was waiting to order - waiting for my food and so forth, I placed my Samsung Galaxy S8 on top of the power bank, turned on the power button located on the side of the bank, and it started to wirelessly charge my phone. After several minutes my phone went from 30% to 45% without me even realizing it, and I was thrilled. It was incredibly convenient, pretty fast, and I didn't think twice about it. Trust me...not having to carry wires has been a blessing and that's why this power bank has become one of my favorite products to date. 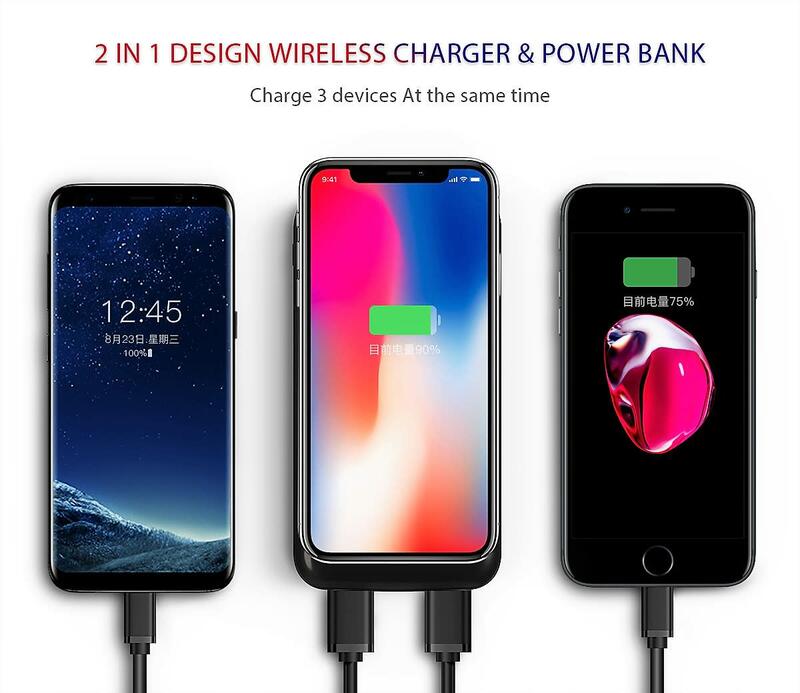 So let's say your phone doesn't support wireless charging or perhaps you prefer a much faster charging method...well you can have your just desserts too. With dual USB output ports you can plug in any USB-A to USB-C, Micro USB or Lightning cable and charge your devices that way. Better yet if you're with friends who need a quick boost, then you can use the other port to charge their phone. Want to be an even better friend, then have another person place their phone on top of the bank to wirelessly charge it. 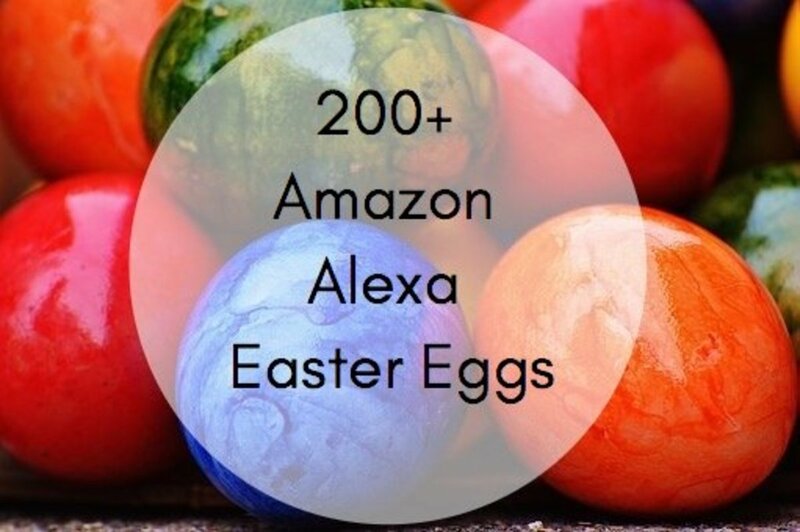 You won't charge them all and it'll take a while to do so, but it's a good way to add a little juice if everyone's running low. But what happens after the power bank runs out of power (I know crazy right), well then you have two recharging options as well. You can use the super fast USB-C input port or the slower but still durable Micro-USB input port. Recharge time can be anywhere from 6-8 hours depending on which port and adapter you use. I recommend using the USB-C port with a Quick Charge 3.0 adapter for the fastest recharge time. 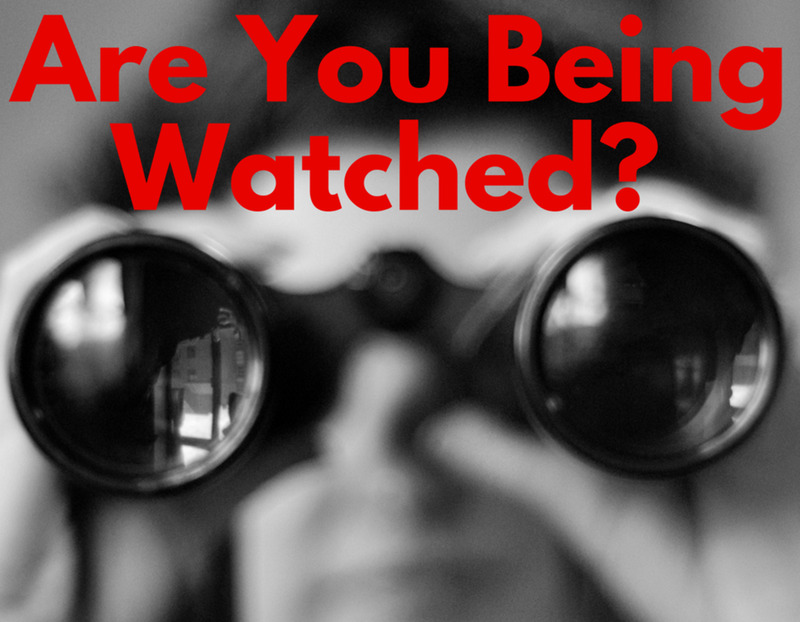 You don't want to buy any electronic device without making sure it's safe to use, and Dodocool has you covered. The combination of all these protections will keep your phones from getting damaged, and if for any reason it doesn't work as expected, you have a minimum 12 months of warranty that has you covered. This may be a small feature, but it's been very helpful. 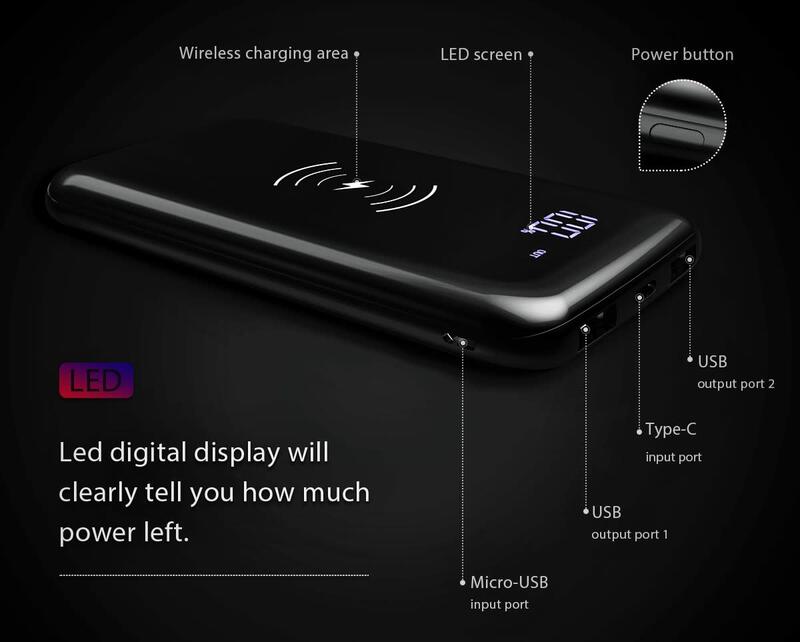 A lot of power banks use bars or blinking light indicators to tell you how much battery capacity is left, but the Dodocool Power Bank actually shows you the percentage within its bright LED display. That means I no longer have to guess how much capacity is left, which was a nuisance in previous devices. I also like the little in/out indicators that indicate when the device is charging though you can't see them unless your phone is placed horizontally on the power bank or if you're using the USB ports to charge instead. 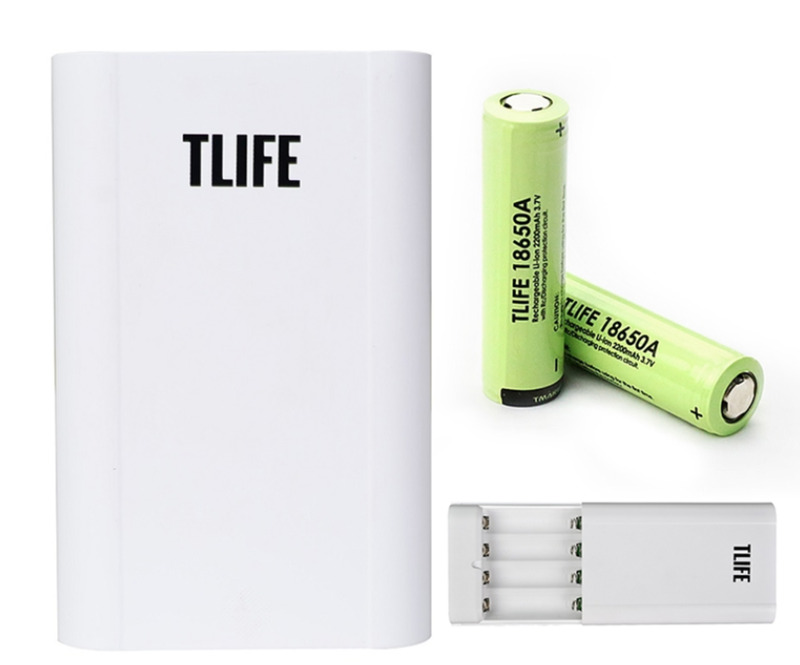 It may not be the smallest portable battery, but it's sleek and tiny enough to be taken on the go. I've been able to put it inside my pocket without any issues, and it'll fit even better inside a purse, handbag, bag, suitcase or backpack. However keep in mind that this is a 10000 mAh lithium-ion battery, so you definitely want to avoid exposing it to extreme cold & heat. Still, it's a durable battery gadget and I don't believe you'll have too many problems with it especially given its vast array of safety certs. A lot of consumers, including myself, have complained about the very slippery, glossy surface. Now granted it does look aesthetically pleasing, but your phone will be slipping and sliding all over it. And yeah that can get pretty annoying at times. I wish they had an anti-slip covering instead of the glassy like exterior; it would've been much more useful. I don't mind sacrificing looks for functionality if it's worth it. A lot of people still see wireless charging as a gimmick, and I can understand why. Qi charging remains much slower than wired charging though it has gotten a lot better over the past few years. In fact with Samsung's new fast charging upgrades, it may nearly match wired option speeds. Unfortunately this product maxes out at 10W, which is not a lot. And that's only for the newest Android phones....your iPhone will use 7.5W...older Qi phones will use the 5W option. 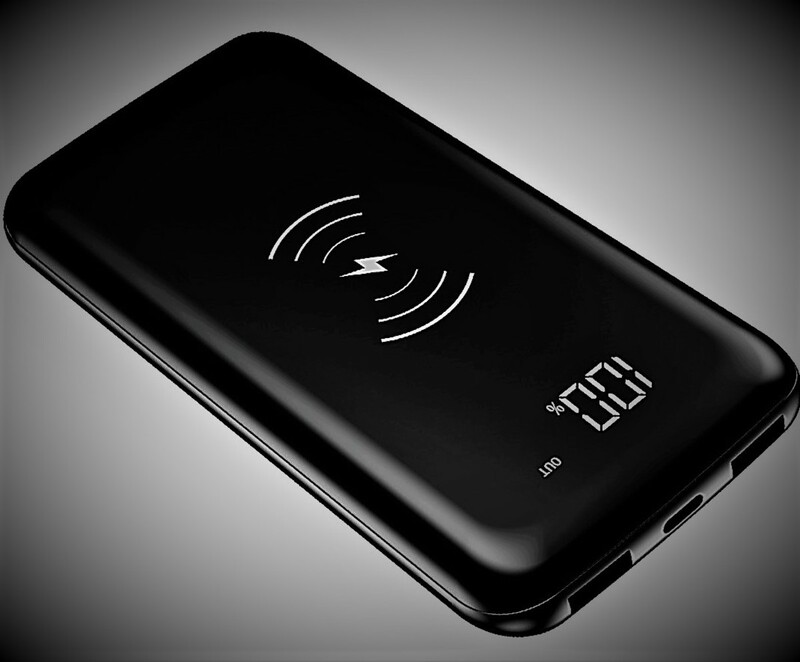 So am I targeting this gadget directly - of course not - and I've already noted the dual USB output alternatives, but I just want consumers to understand the current realities of wireless charging. 10000mAh battery capacity is okay but when 25000 to 30000+ alternatives exist, then it starts to seem minuscule. And combine that with devices that use 4000+ mAh batteries like the new Samsung Galaxy S10+ and 10000mAh looks even worse. But as I stated in my opening paragraph, that's still enough to fully charge most phones from 0 to 100% two times over, which is plenty for most consumers. Sometimes you can place your phone on top of the power bank and it'll start charging it right away, other times you'll have to press the power button (side of bank) for it to function. This is a minor inconvenience, but I wish it would start charging my phone right away without me having to press that button. With my other wireless chargers, it's an easy place and charge. I think if the same applied here, then it would make it more enjoyable to use. After several weeks of use, I found this product to be one of my most functional devices yet. 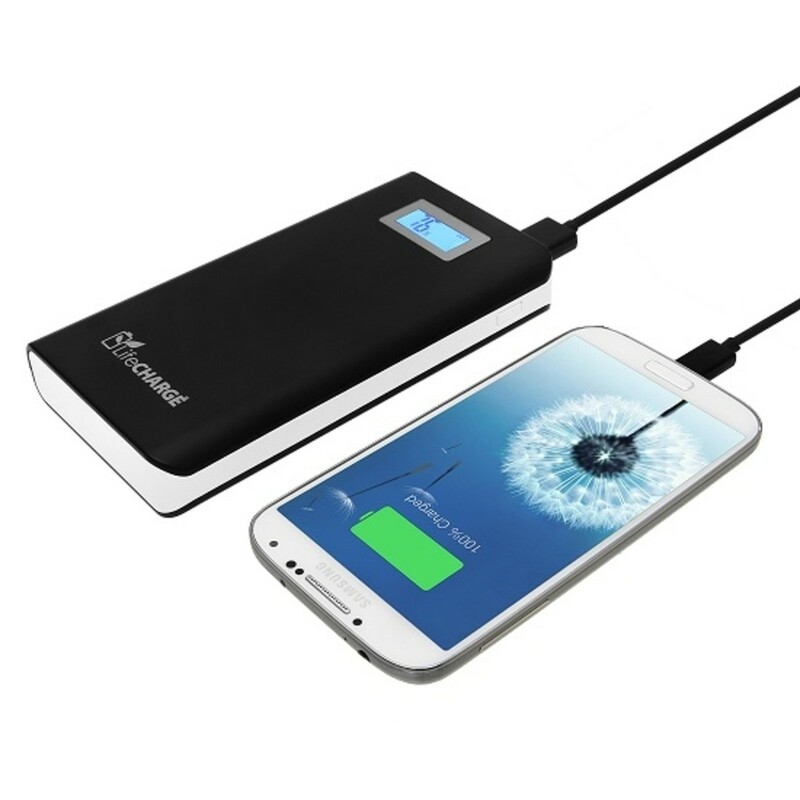 I would give the Dodocool 10000mAh Wireless Power Bank 4 out of 5 stars. The multi-charging support, the LED indicator, the multiple ports (output/inputs), and the broad device compatibility make this a highly useful and utilitarian product for day to day use. The recharge time is fast too. 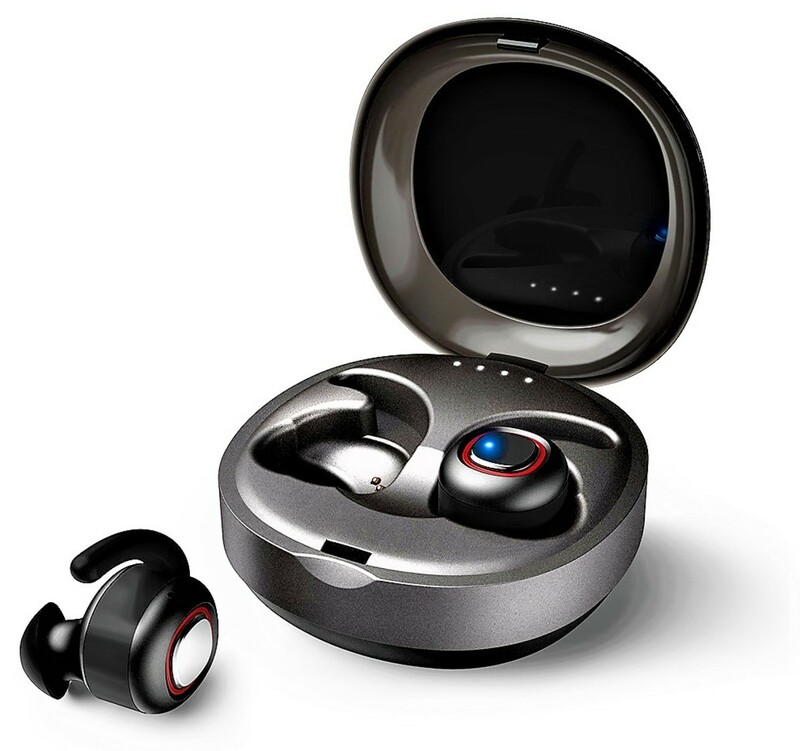 On the negative side, the lack of an anti-slip cover, the lower-end battery capacity, and the requirement to press the button to charge were enough to get a lower rating. But don't let that score fool you. There's so much to love about this product, and it's something I can see everyone using daily to weekly. As far as practicality goes, I believe everyone should give this product a try. I may not have liked the glossy cover, but the overall design is modern, travel friendly, and new-age. It's not the perfect portable battery, but the Dodocool 10000mAh Wireless Power Bank gets an "A" in my book. 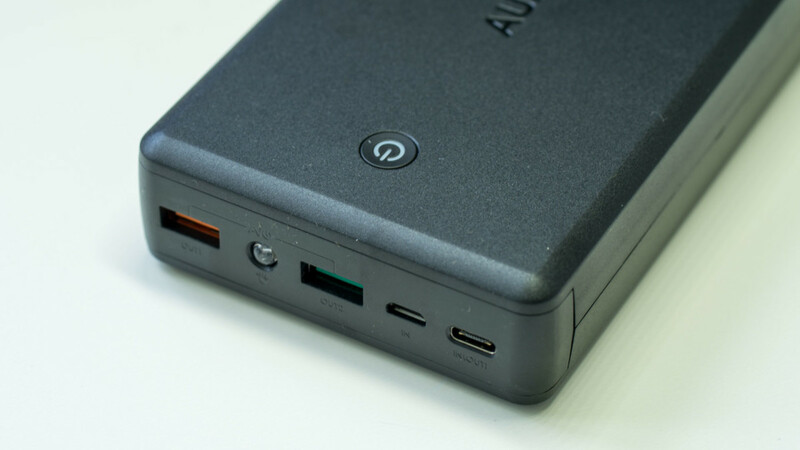 Do you use a portable battery for your phone? 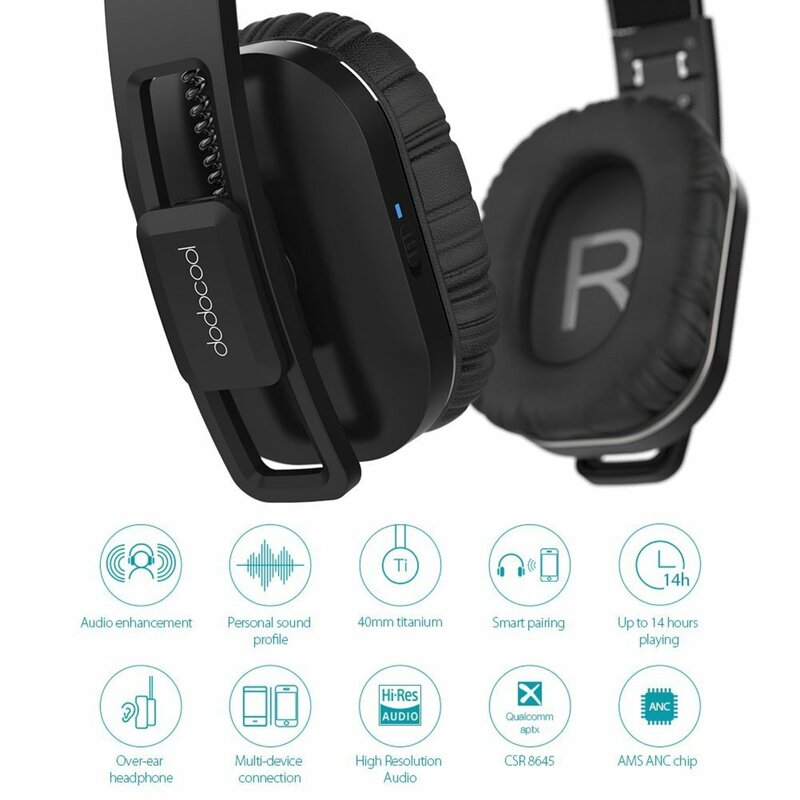 actually, I have a dodocool hub for 2 years,I think it is good, so maybe this power bank also worth to try?